Luxurious Fleece Seatbelt Pads - Sold In Pairs. 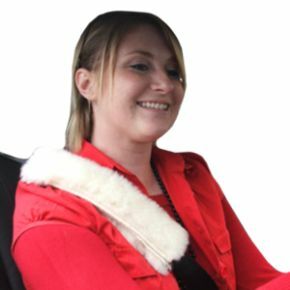 Our luxurious fleece seatbelt pads provide protection from the seatbelt cutting and rubbing the shoulder. The velcro opening enables quick and easy fitting, the pad then slides into the required position. The seatbelt slips back through the sleeve when released and returns to its normal unused position. These are excellent - I do not use them on my shoulder, but across my middle on the lower seat belt to protect a scar following a recent operation there. Perfect for that. Very good product. Quick delivery.